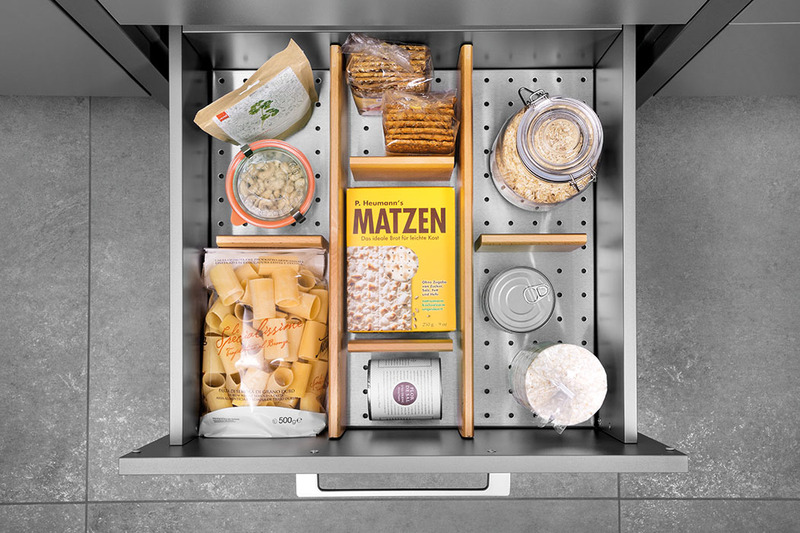 We embrace the latest technology to ensure your kitchen functions well. 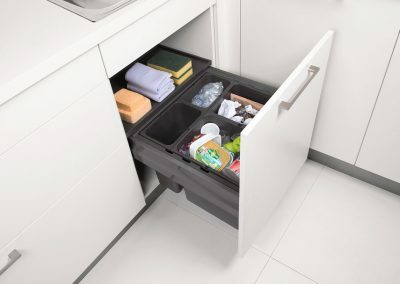 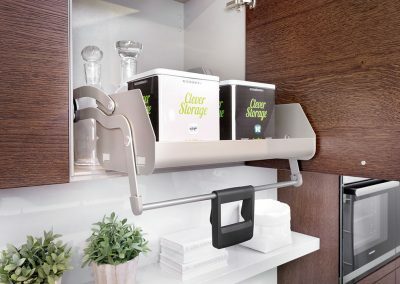 We are always searching for the best storage solutions, the latest ‘soft close’ door hinges and the most reliable heavy duty full extension drawer systems. 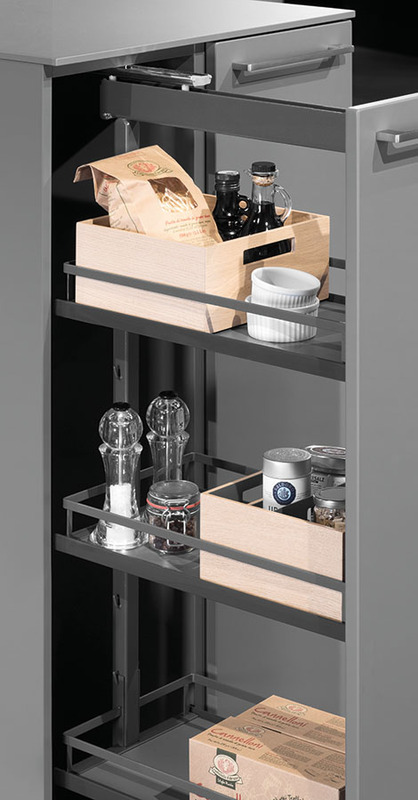 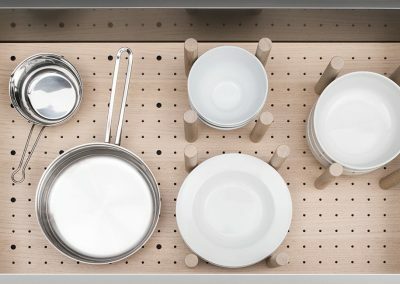 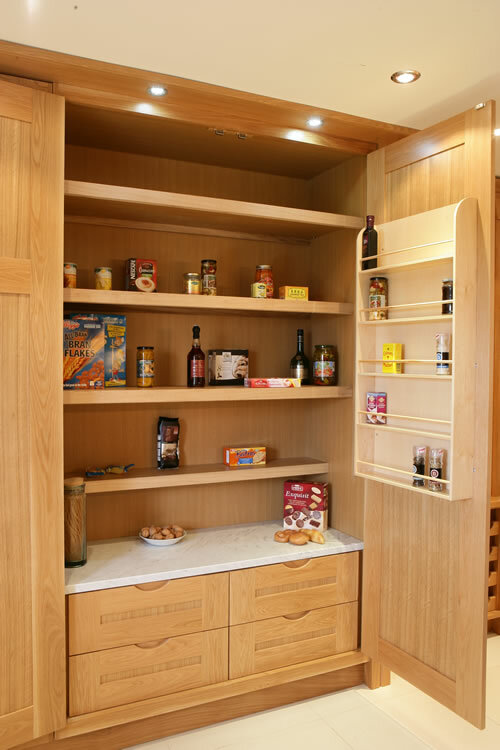 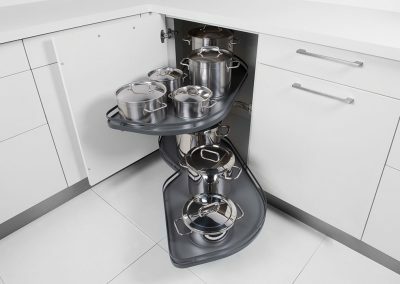 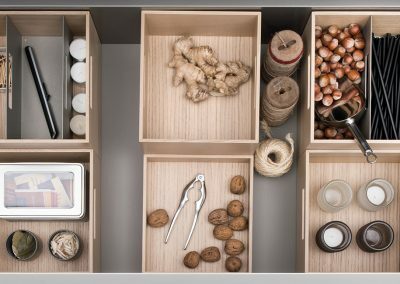 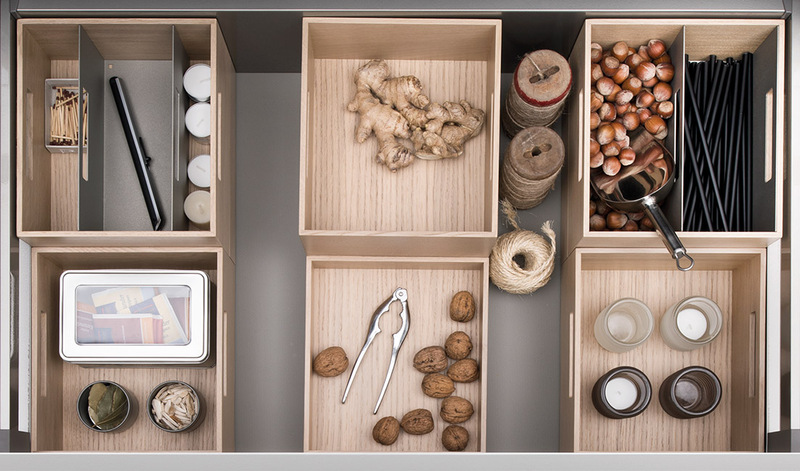 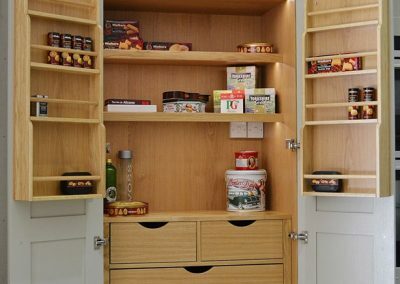 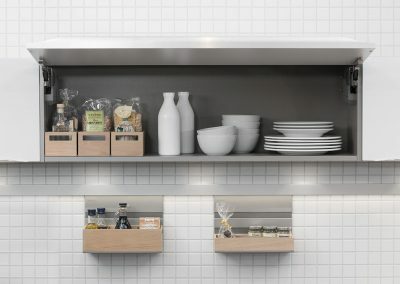 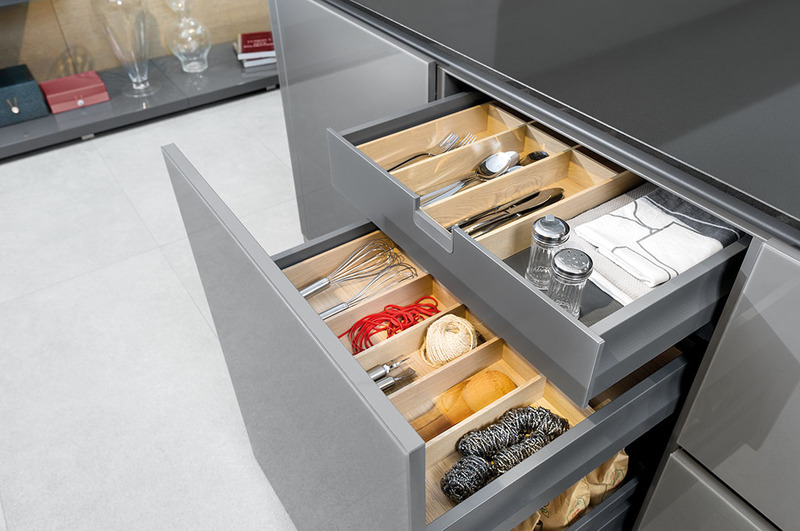 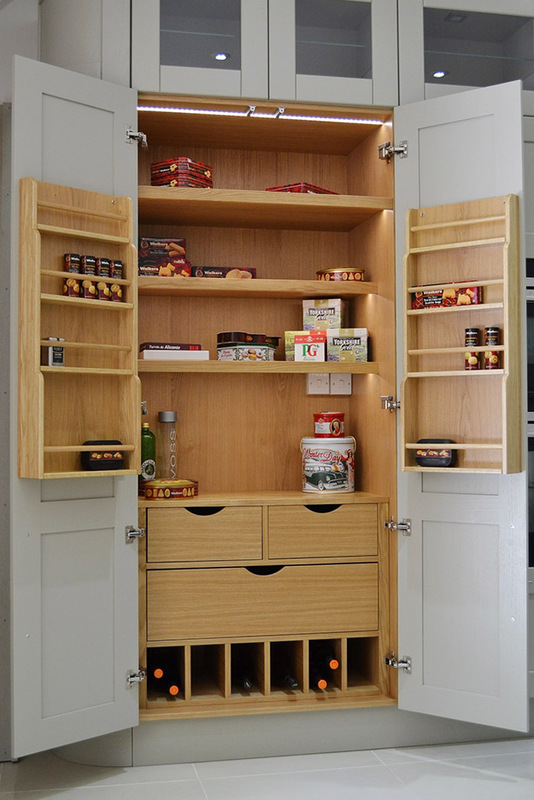 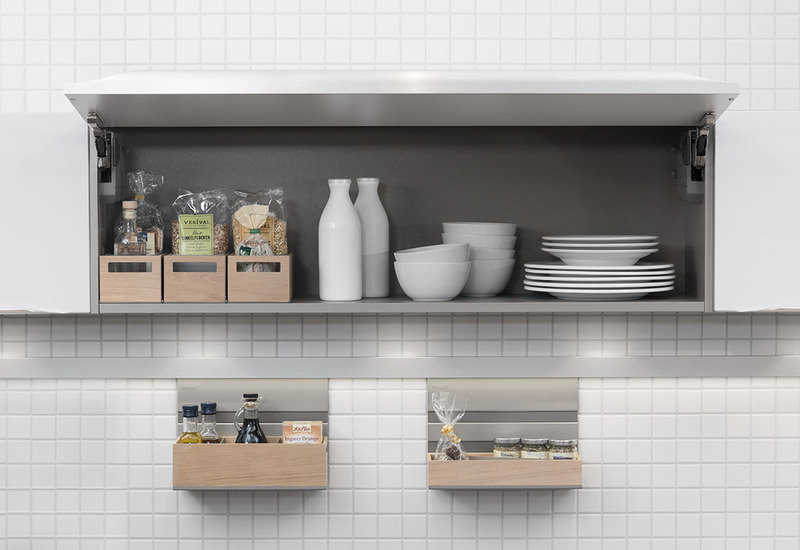 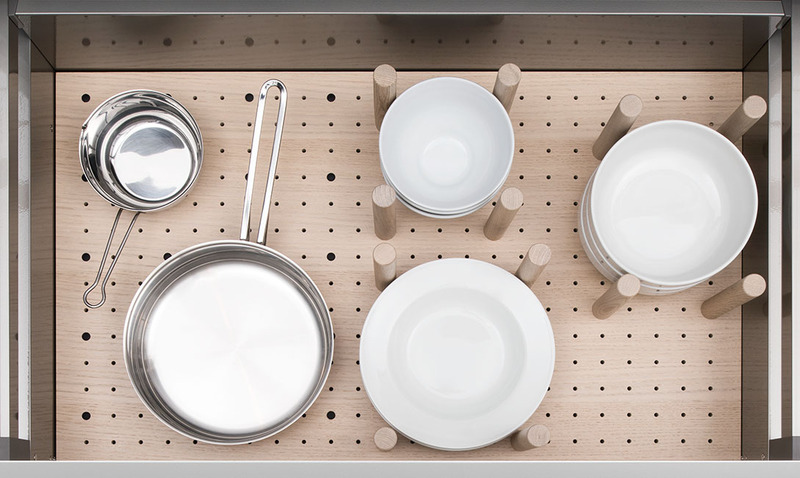 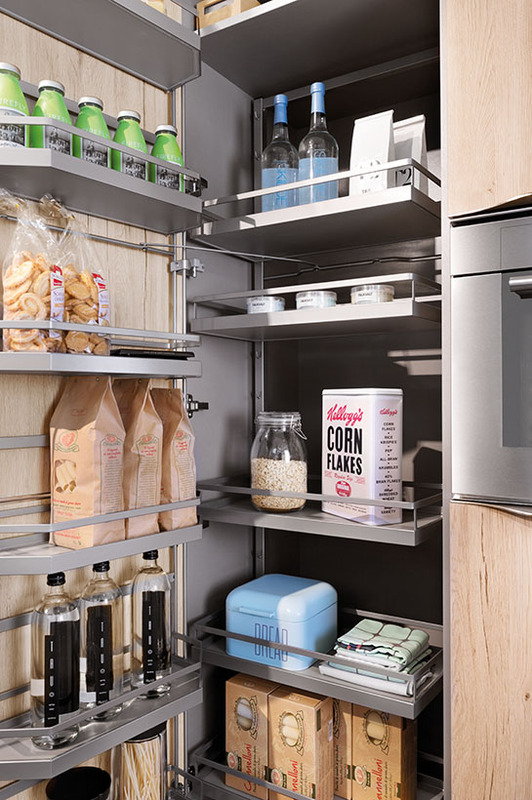 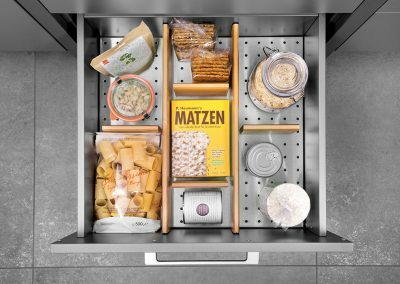 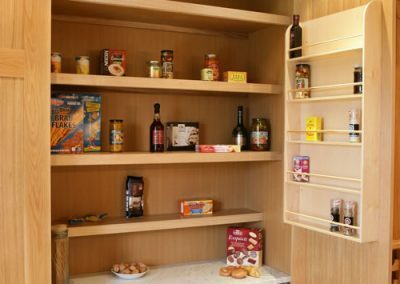 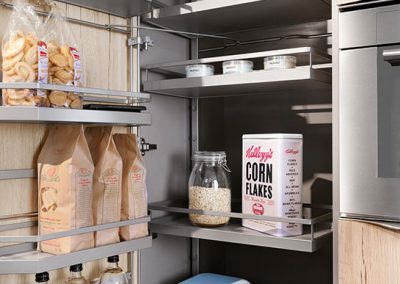 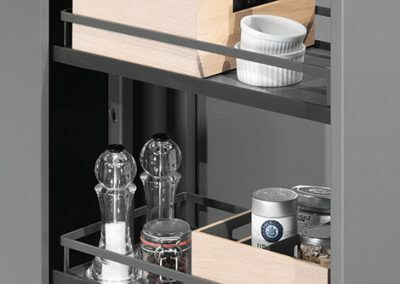 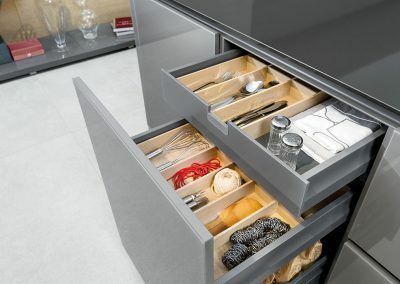 German engineered tall pull-out mechanisms or more traditional pantry cupboards are firm favourites often found on our customer’s ‘wish lists’.